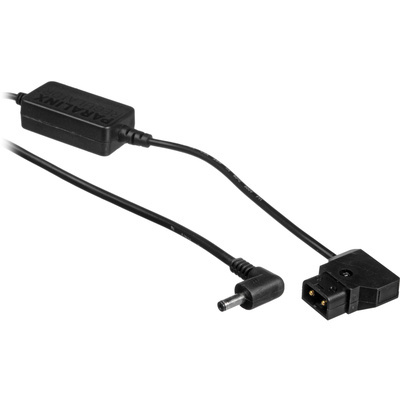 Product #18595 | SKU RG4 | 0.0 (no ratings yet) Thanks for your rating! The Paralinx D-Tap to Barrel Connector for Paralinx Receivers allows various Paralinx wireless video devices, including the Arrow and Arrow Plus receivers, to be powered from professional battery systems. It features a 21" / 53 cm cable with a standard 2-pin D-Tap input and DC barrel connector output. A built-in voltage regulator will accept sources between 8 and 24 VDC and steps them down to a 5 VDC, 2A output.